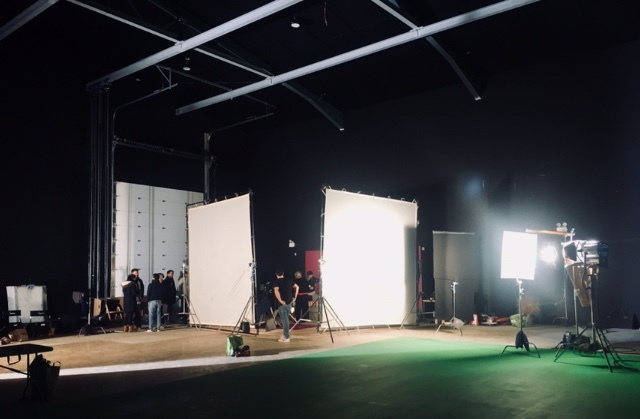 Director Ian Power and myself are today in Kite Studios in Wicklow shooting a commercial for Three, produced by Rocket Science. We are having great fun!! !